Please make your reservation request by using the form below. We will contact you shortly after receiving your inquiry. Please note that the reservation is pending until you receive a reservation confirmation. After receiving your e-mail request, the Reservations Department will contact you by e-mail regarding availability and rate within 48 hours. If your request is available, you must confirm your reservation with a credit card guarantee. Call us at +90 242 753 61 00 or reply by e-mail. Your credit card number must be received within 2 days of the booking date or the reservation will automatically be cancelled. 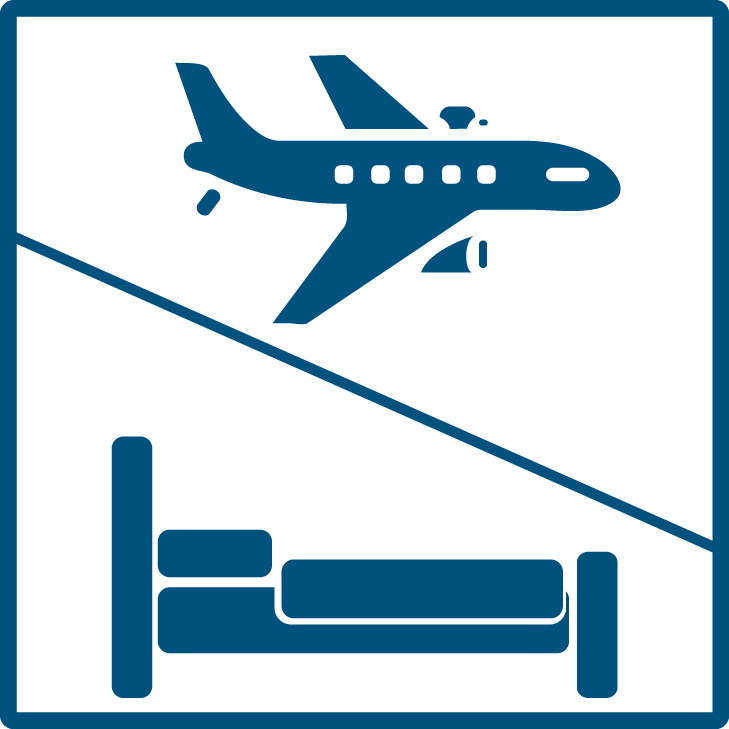 Once guaranteed, a 48-hour notice (2 days before arrival date) of cancellation is required or room will be billed to credit card number.